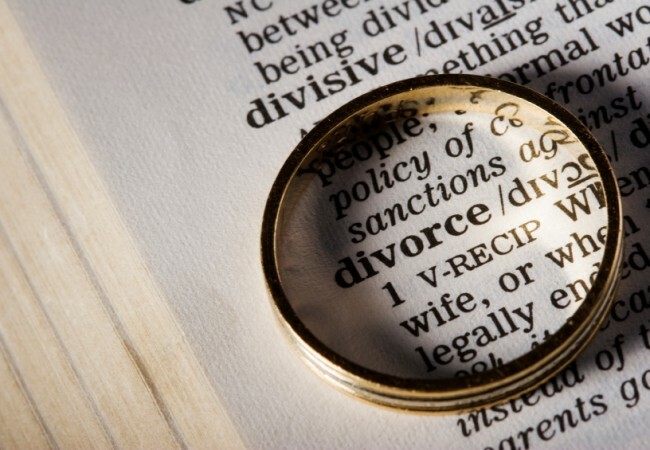 The Grand Rapids Divorce Attorney’s for Men’s Rights at Krupp Law can help you if you are facing a divorce. With over 95 years of combine experience in representing men in divorce, we can aggressively represent you in your divorce. Experience matters when you are facing a divorce. Often times, judges and referees over look Men’s Rights in a divorce. Spending time with you children and getting a fair property settlement is serious business requiring great divorce representation. Krupp Law Offices has experience throughout west Michigan protecting men’s rights in divorce court and making sure that men receive equal treatment with the courts.